Cashiers are usually the individuals who customers will encounter when purchasing items or asking questions regarding specific products. At CVS, one of the nation’s largest retail chain stores and pharmacies, cashiers do not just do register sales, but they also assist in various duties that will help the store run smoothly so customers can have an enjoyable experience each time they enter a CVS store. Providing excellent customer service is by far the most important function in being a CVS cashier. Part of customer service is assisting customers with their questions and concerns over products and handling customers’ complaints. Greeting customers is also important, including saying hello, proving help when needed and doing it all with a smile. One of the main requirements for being a cashier is having experience working on a cash register. There are several activities CVS cashiers have to perform when working on a cash register, including handling cash transactions, processing checks, running credit card purchases and offering rain checks. 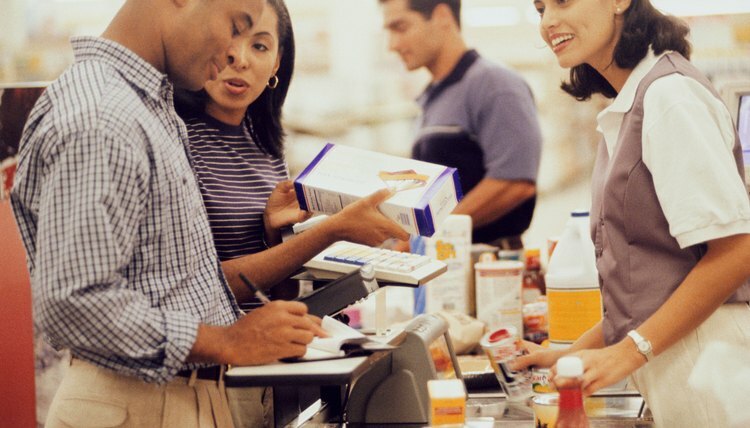 Operating a cash register is not the only function a cashier has to carry out; cashiers also have to price merchandise on store floors, stock shelves with new merchandise and check inventory to make sure items are in full supply. Having a positive attitude and handing greetings to customers are not the only aspects in providing an excellent experience for customers. Maintaining a good store appearance will help cashiers provide better service by being organized in their check-out areas and floor aisles. This can be achieved during slow periods of the workday by straightening magazine racks, putting unwanted items back on the sales floor and cleaning counters and shelves when needed. 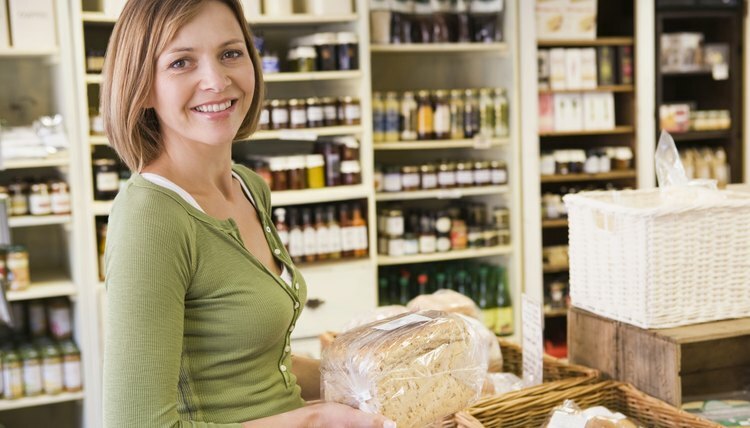 Sometimes a customer will bring an item into the store that needs to be returned or exchanged due to a problem or dissatisfaction with a product. In order to do a return or exchange, the CVS cashier needs to determine whether the product can be returned in the time allowed (which is 30 days) and whether there is a good reason for the return. 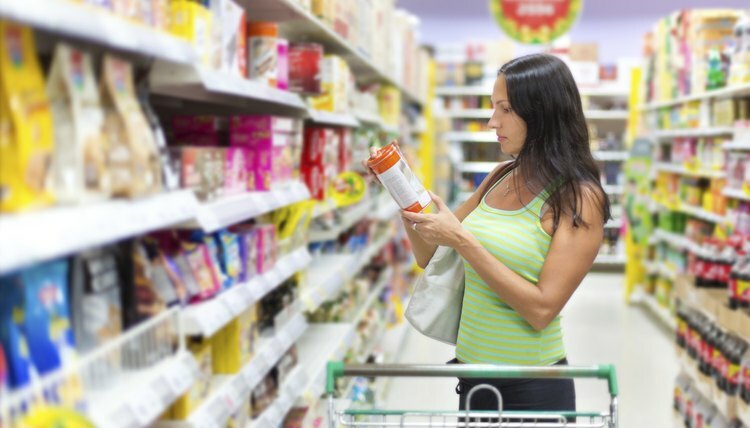 The cashier also has to go through the store’s policies when making the right decision in the return and exchange process and must issue the correct method of payment, which may also include store credit. At the end of a cashier’s shift or when it’s time to close the store for the day, closing procedures usually take place. This is done by closing out the cashier’s register, counting the contents in the register’s drawer, and separating and totaling each method of payment used, which includes cash, checks, and credit cards, as well as return slips (if applicable) and coupons. Binkley, Sheena. "Job Duties as a Cashier at CVS." , https://careertrend.com/list-6507566-job-duties-cashier-cvs.html. 05 July 2017.